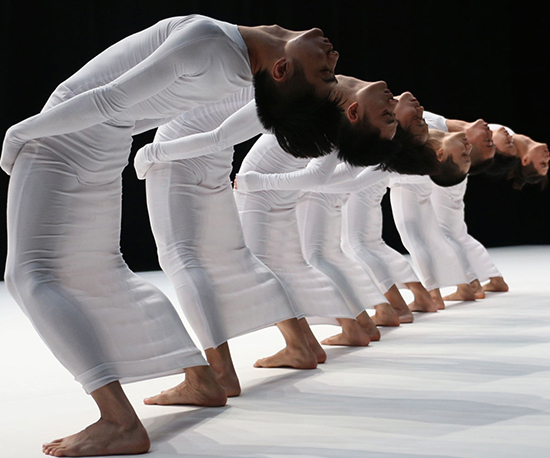 China’s most in-demand contemporary dance company returns to mesmerise with maverick choreographer Tao Ye’s explorations of the human form. Presenting a captivating double-bill 22-24 February as part of Asia TOPA, TAO Dance Theater are as close to perfection as you’ll ever see. To win a double pass to opening night, Wednesday 22 February, email realtime [at] realtimearts.net with GIVEAWAY TAO DANCE in the subject line by 5pm Friday 17 February.